See our 30 second PSA. The Clifford Sims State Veterans’ Nursing Home is in need of CNAs, LPNs, RNs and health care professionals. 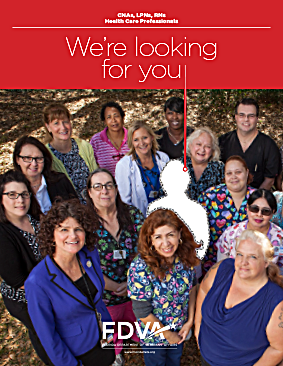 To apply, call 850-747-5401 or drop by the facility today at 4419 Tram Road in Panama City.